The error message looks something like this – “Sorry the domain is already pointed to an IP address that does not seem to use DNS servers associated with this server“. 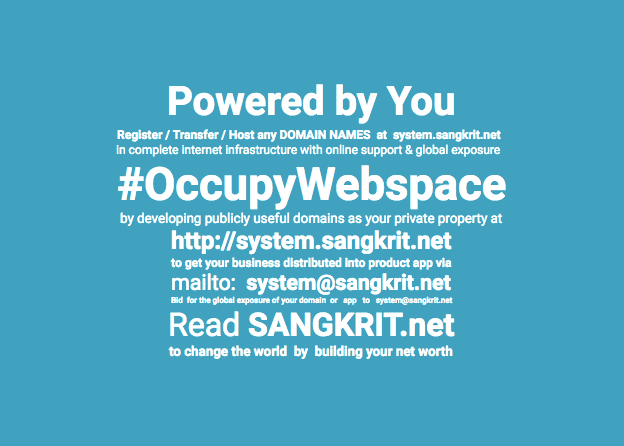 Login to your SANGKRIT.net account and, click SERVERS and open server management page. Look up for ‘Allow Remote Domains’ radio button and turn it ON. Now you simply need to copy the IP address of your server and change it in the A record of your domain’s DNS management page, on whatever domain name you would like to use on your server [Read – How To Point Domain Name To VPS Or Dedicated Server?]. You will not see that addon domain error message again while adding a new domain on your server’s cPanel.